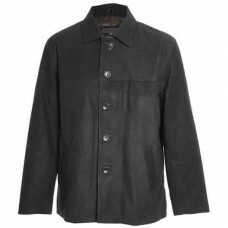 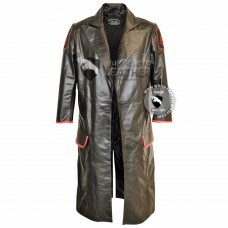 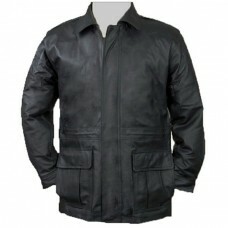 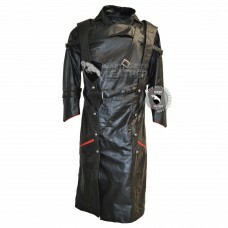 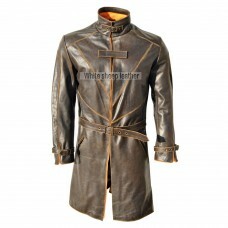 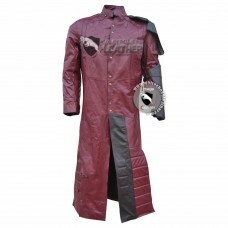 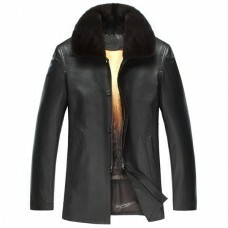 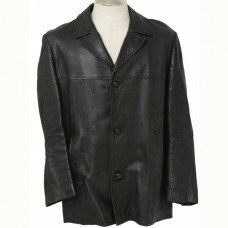 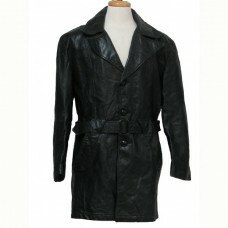 Men's Front Five Button Leather Straight Coat It is really nice soft and light weight cowhide lea..
Men Black Fur Collar Leather Jacket It is so unique special and sophisticated coat. 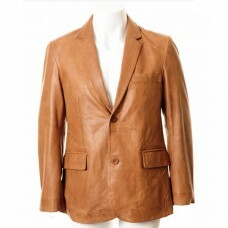 It has been mad..
Men's Brown Stylish Leather Blazer This Stylish Leather Blazer is so fashionable that is why you ..
Men Brown Double Pocket Leather Blazer It is outstanding Brown Double Pocket Leather Blazer. 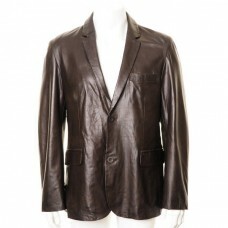 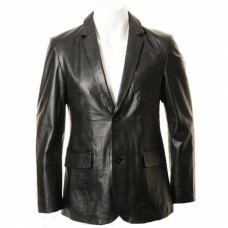 It is ..
Men's Black Two Button Leather Blazer This is very classy and unique blazer which is made by soft l..